Dacia presented three premieres in Paris, performed in less than fifteen minutes: Logan 2, Sandero 2 and Sandero Stepway 2. 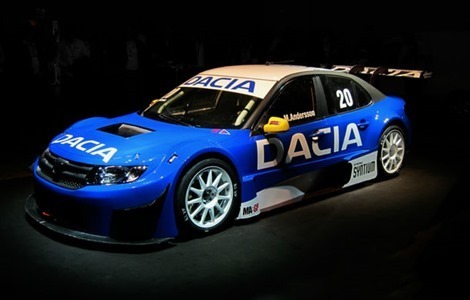 The new Dacia models were presented at the Romanian car manufacturer stand at the Paris Motor Show, and are all available for order. 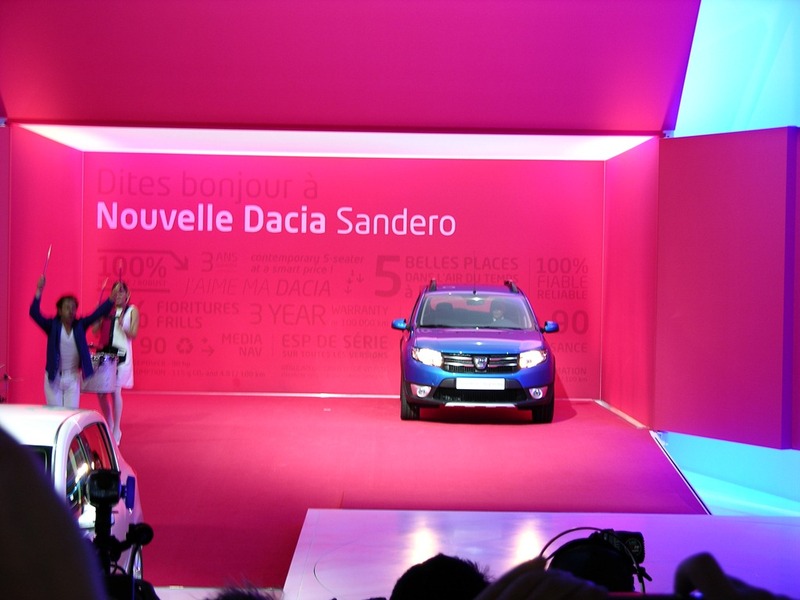 Dacia press officer presented new information about the standard equipment and the starting price of Sandero 2 and Logan 2. 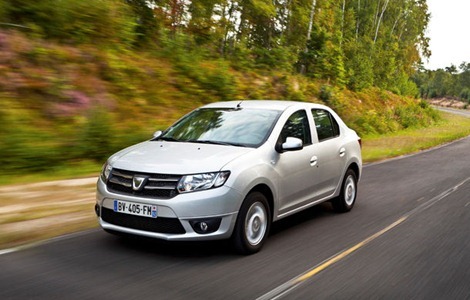 Depending on the equipment level, Dacia introduces a cruise control with speed limiter, and rear parking sensors. The new versions of Logan, Sandero and Sandero Stepway will have four front and side airbags for driver and passenger, daytime running lights, ABS, AFU, and ESP. The new Logan has a new modern design that reminds of Duster and Lodgy, but has its own identity. The Logan 2 shares the front side with the new Sandero, showing similar optical block design, an identical front bumper and a set of taillights with similar design. The new Logan can be ordered in two interior shades – charcoal black or bicolor. Depending on equipment level, the Romanian model can provide interior chrome trim and other decorative inserts. The perceived noise level in the Logan 2 was reduced by a better soundproofing of the engine compartment. The new Logan has a trunk with a volume of 510 liters, presenting the best value in the segment. 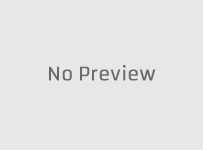 The Logan 2 will be four engine options: two petrol units – a 1.2 with 16v and 75 HP and the TCe 90 and two diesel engines: the dCi 75 and the dCi 90. 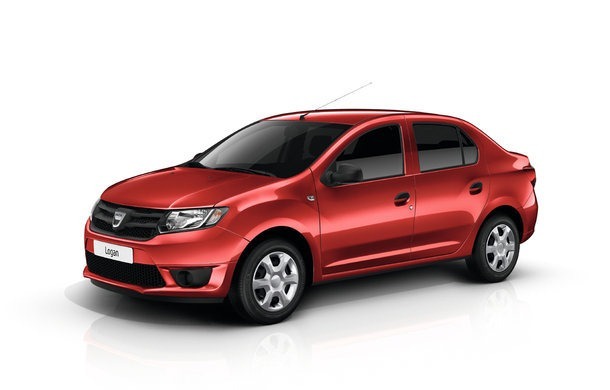 The new generation of the Dacia Logan will be available for order at the end of 2012, and will have a starting price of 7,700 euros all taxes included.